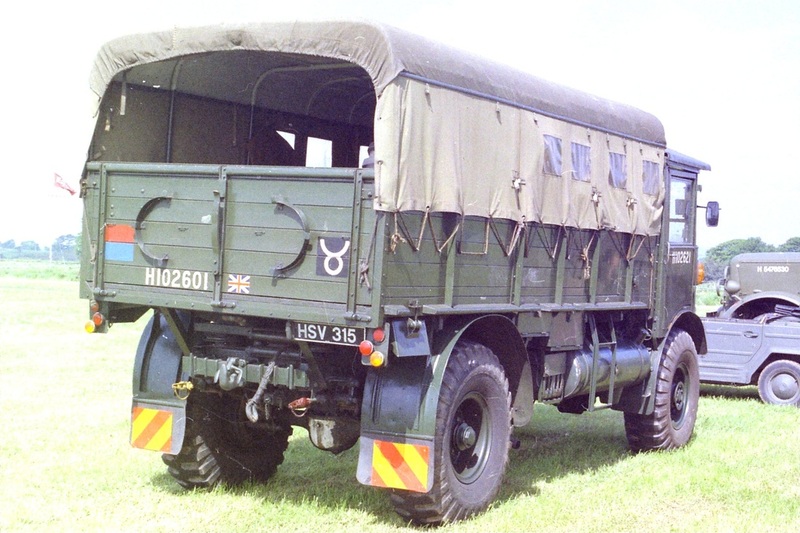 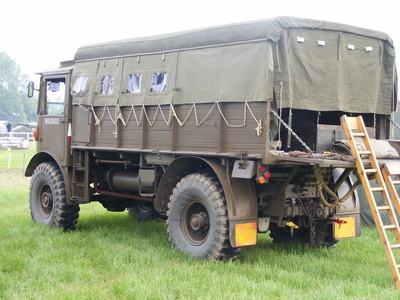 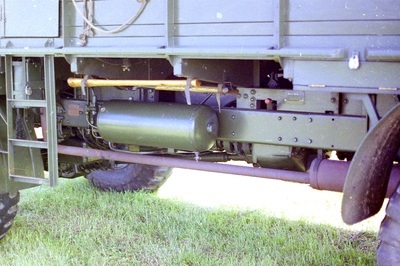 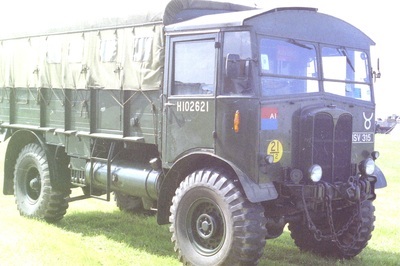 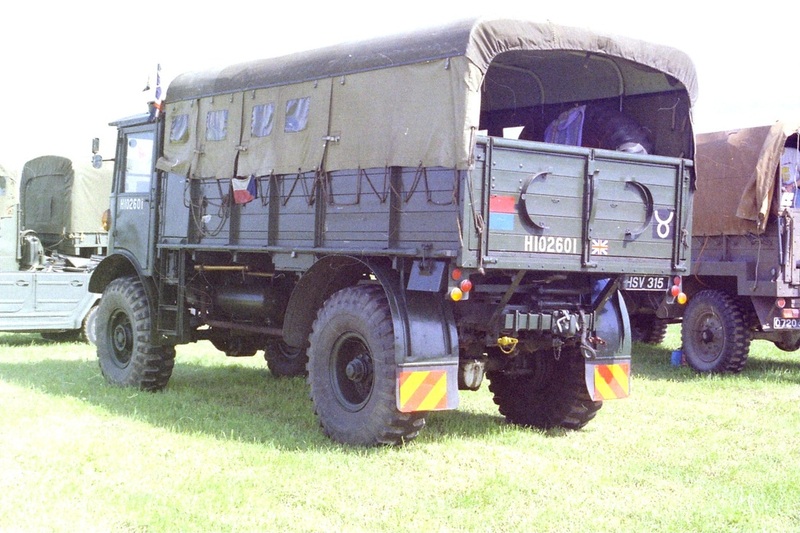 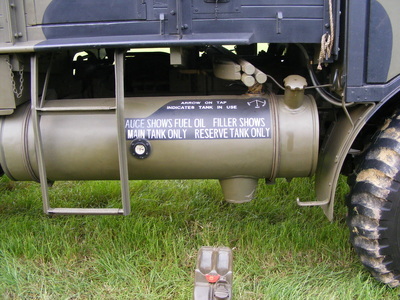 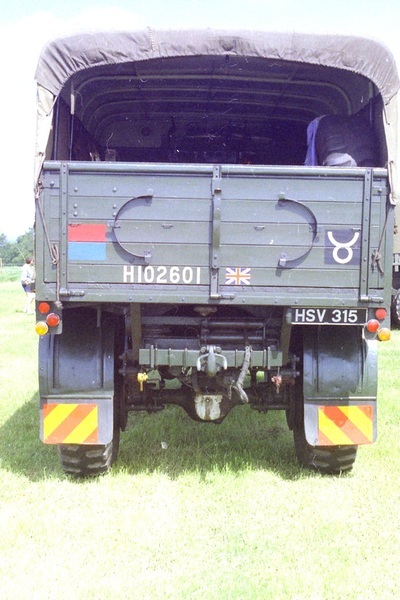 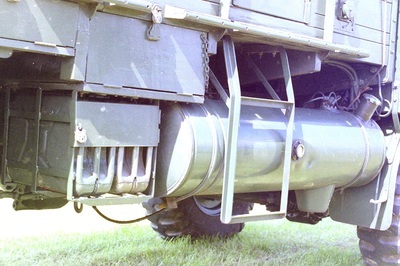 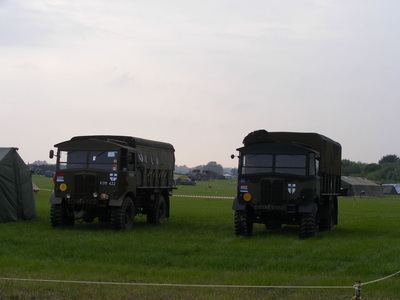 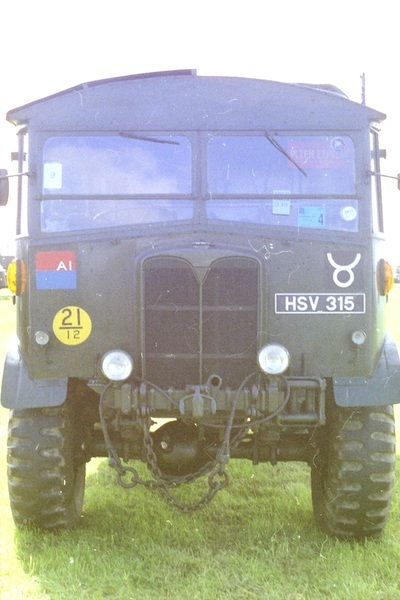 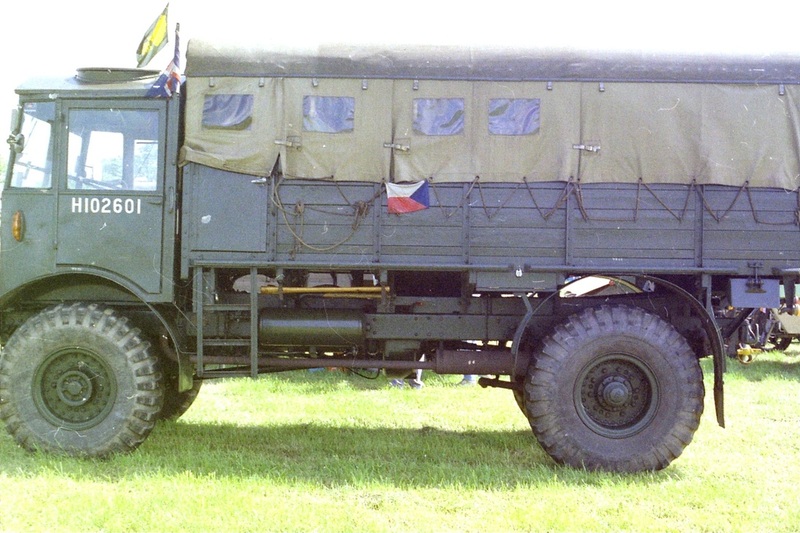 Matador 'H102601' was on display at one of the Duxford Military Days during the early 1990's and is shown here in a simple base Green with Light Khaki Canvas sides with a Darker roof section. 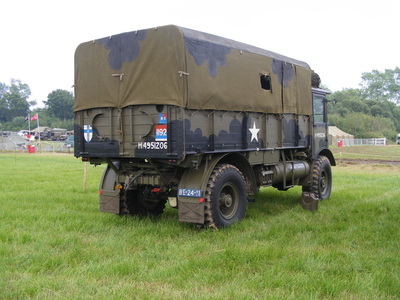 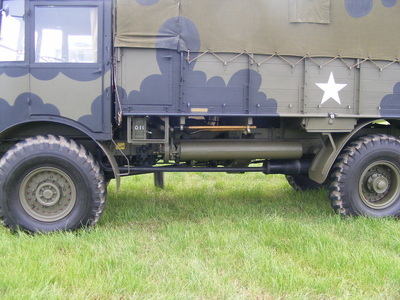 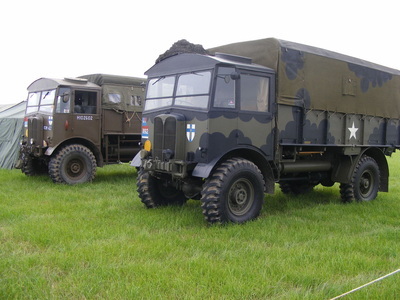 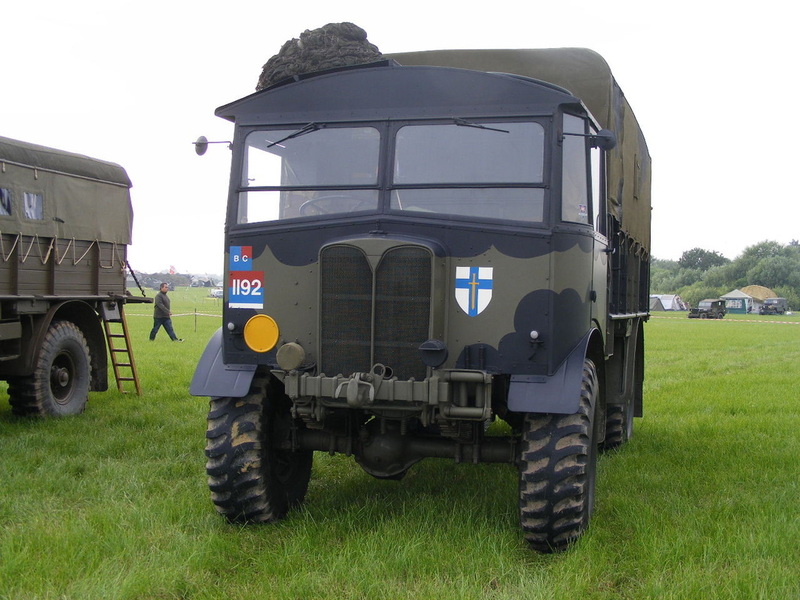 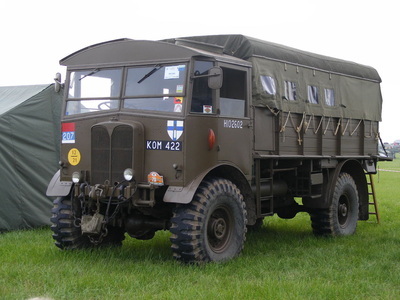 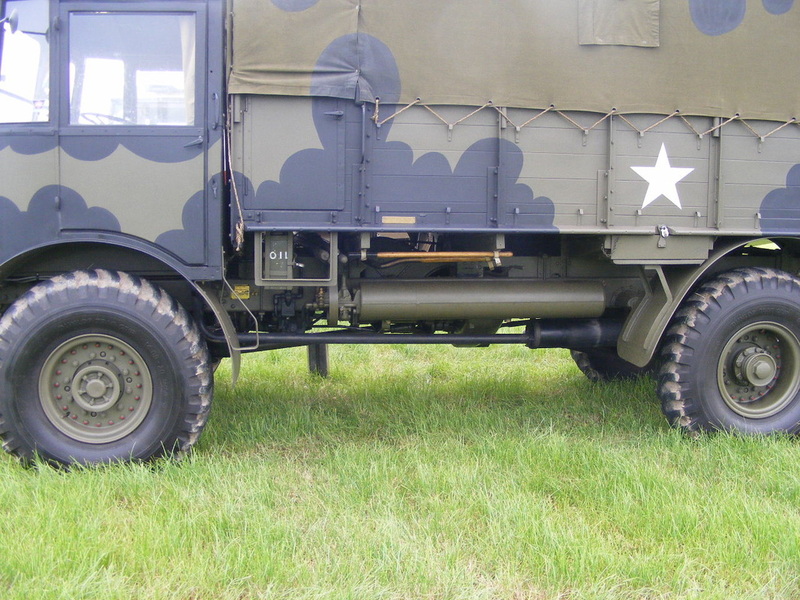 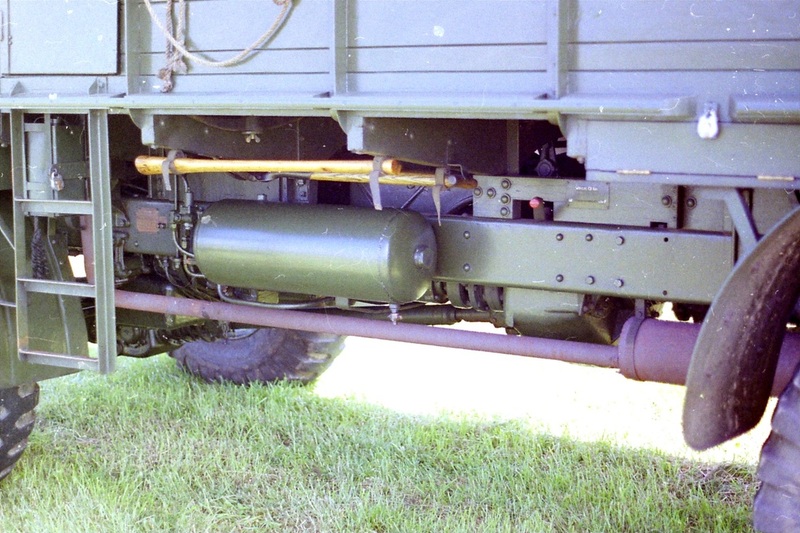 Just a few pictures of this huge prime mover on display at the War & Peace Show - note please the interesting 'Mickey Mouse' camouflage pattern. 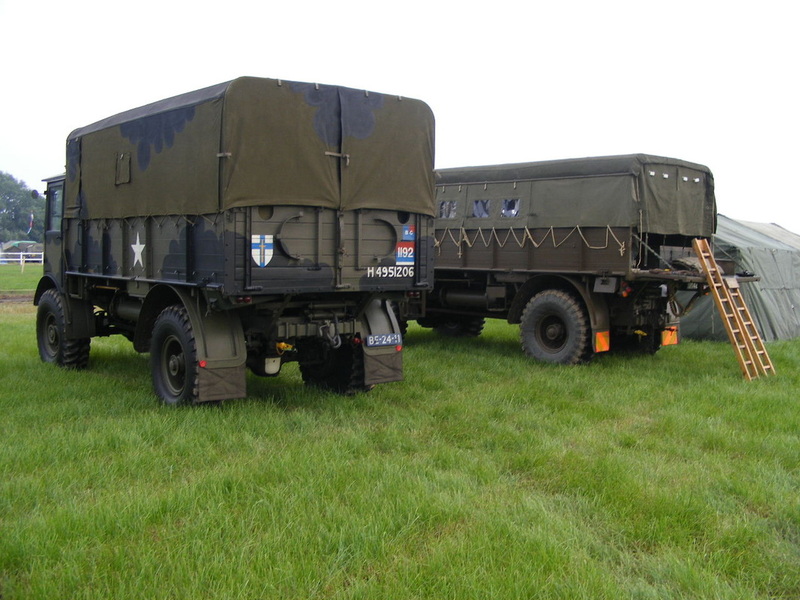 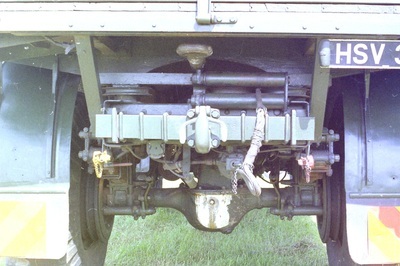 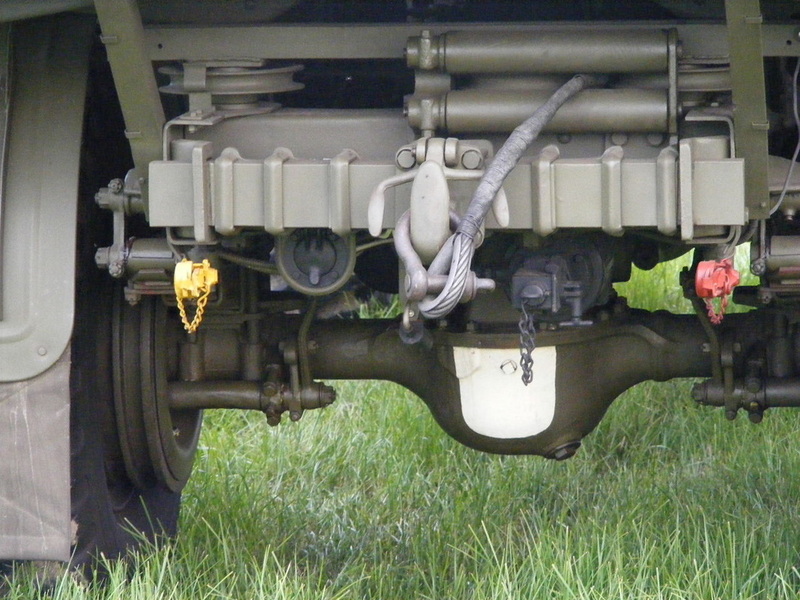 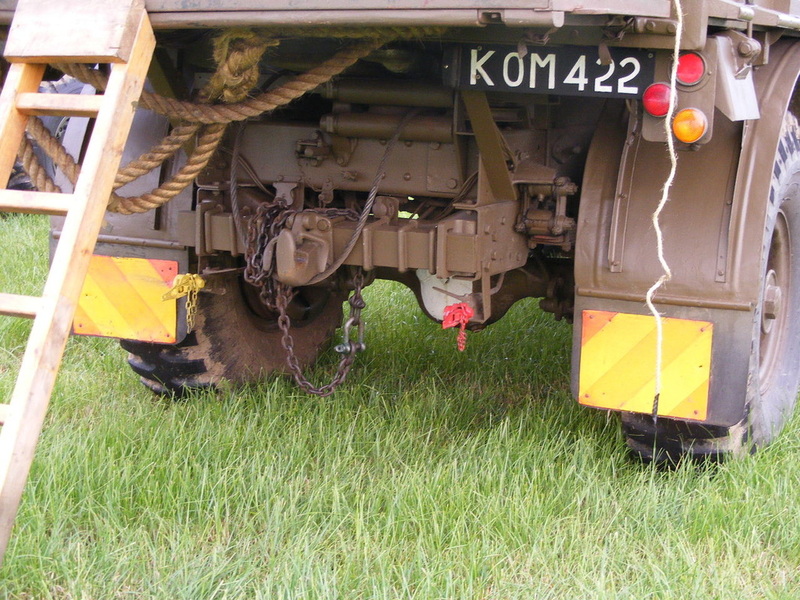 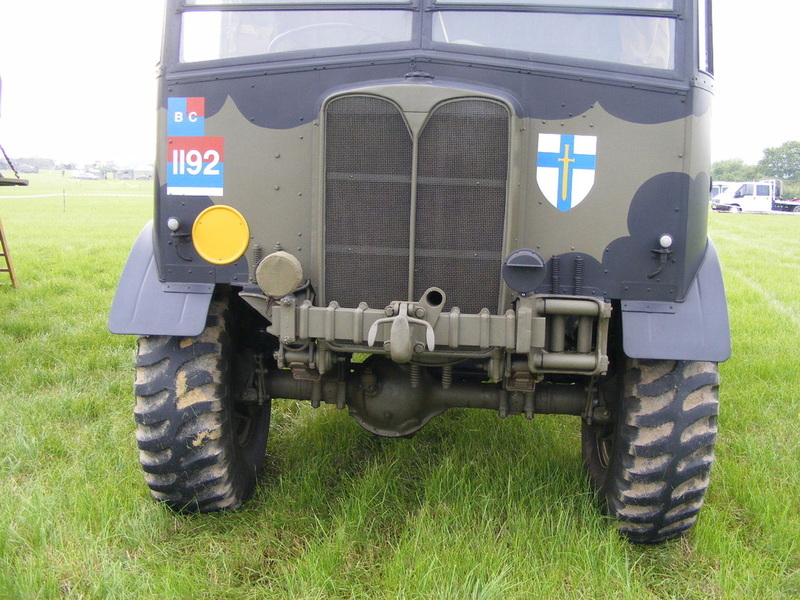 Both vehicles appear to be in 1st Army markings and look to be in excellent condition. 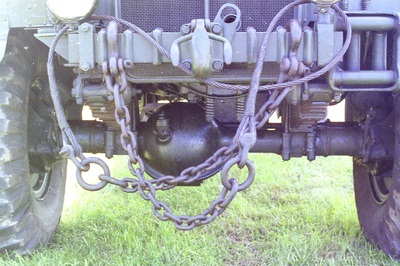 And each is sporting a different base green.